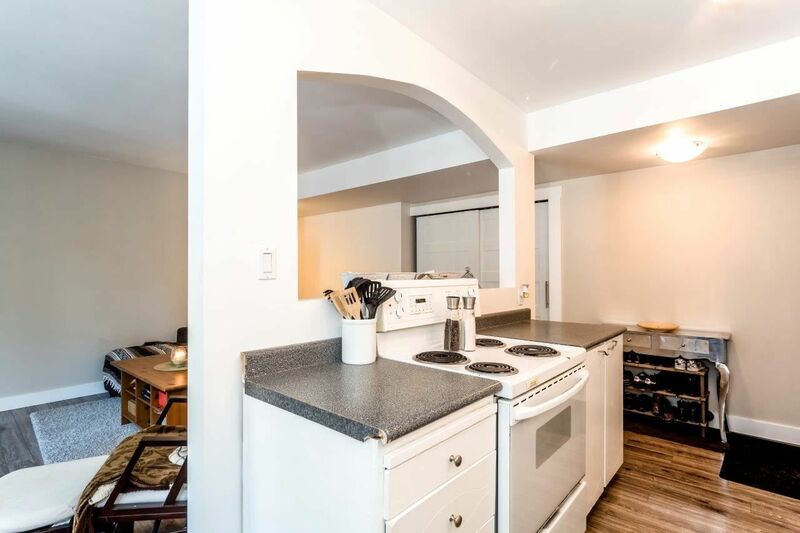 Tired of paying someone else's Mortgage? 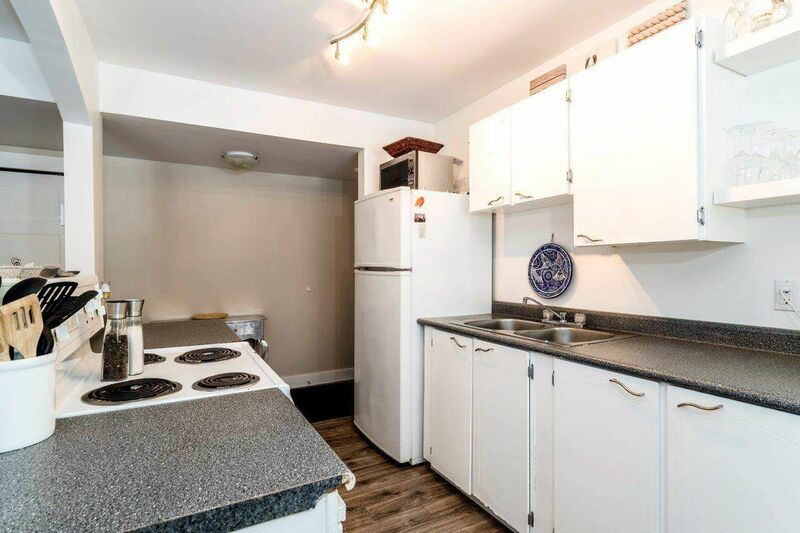 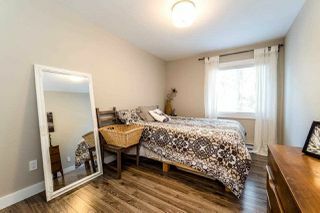 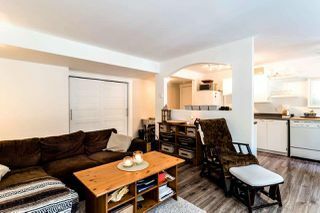 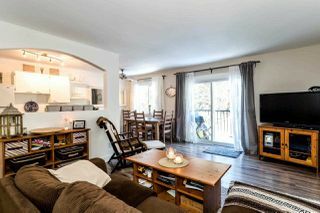 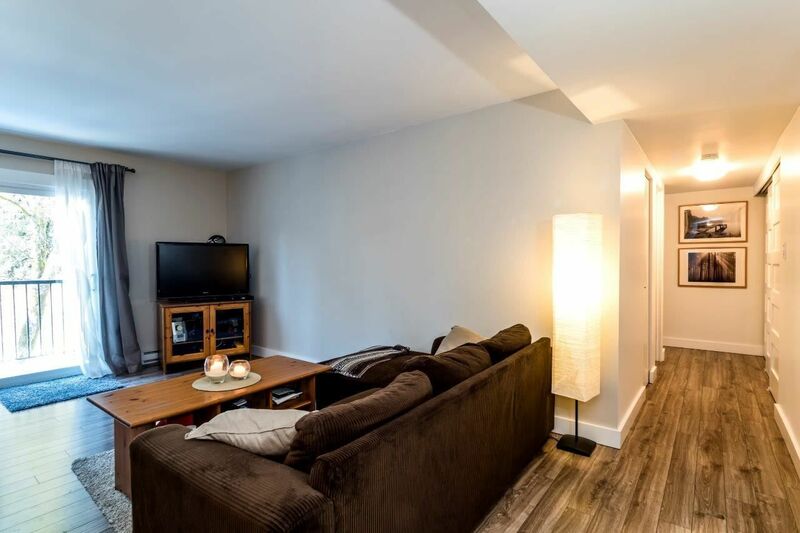 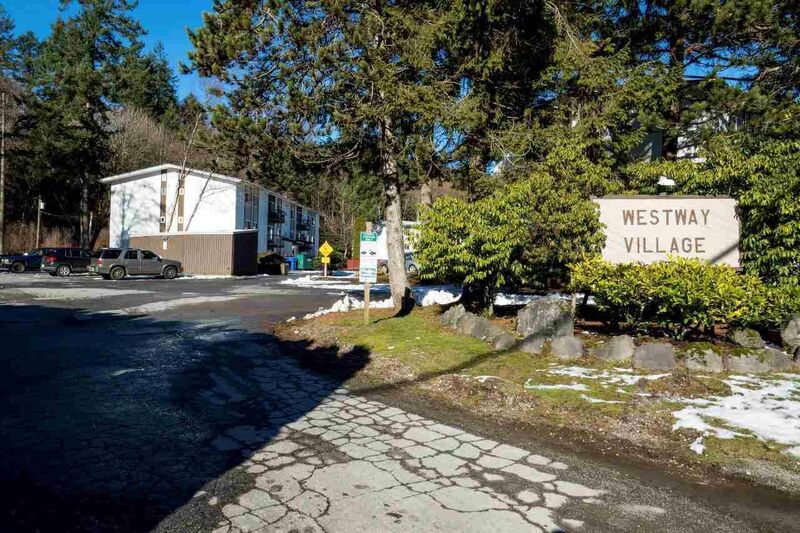 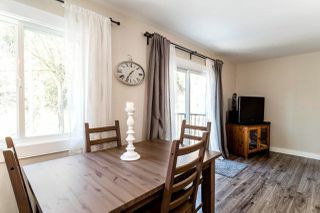 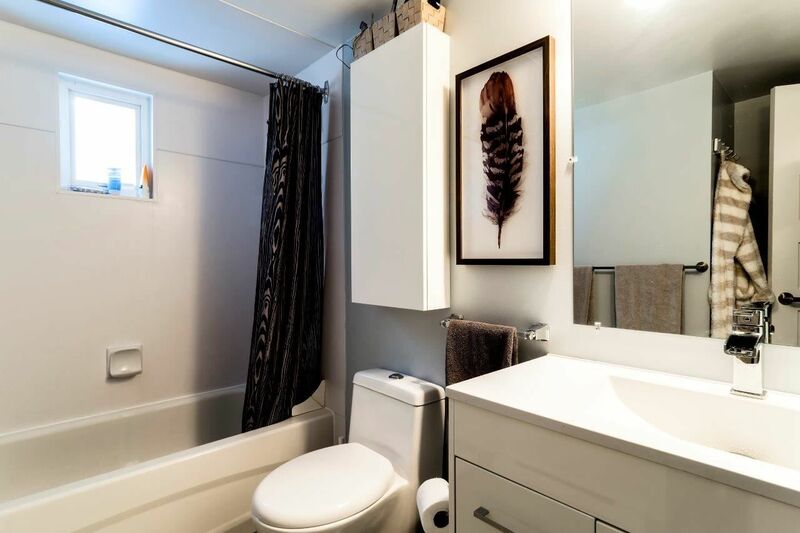 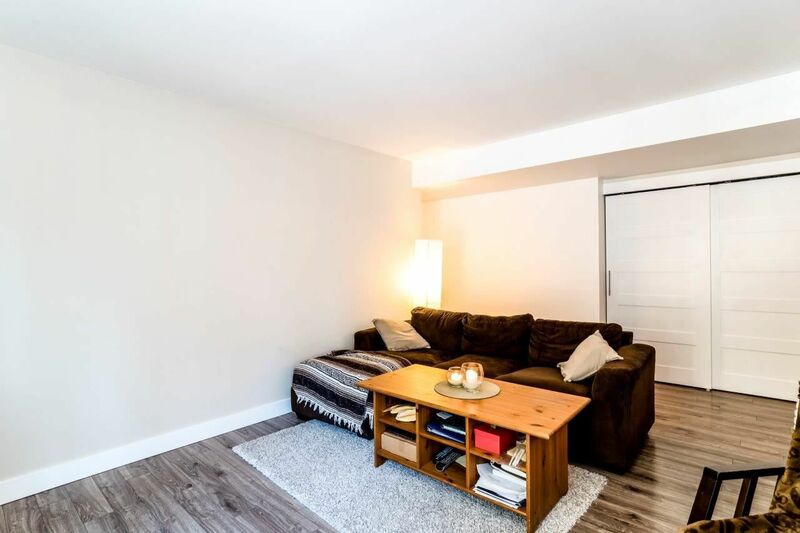 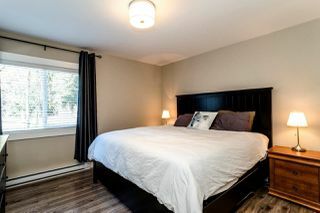 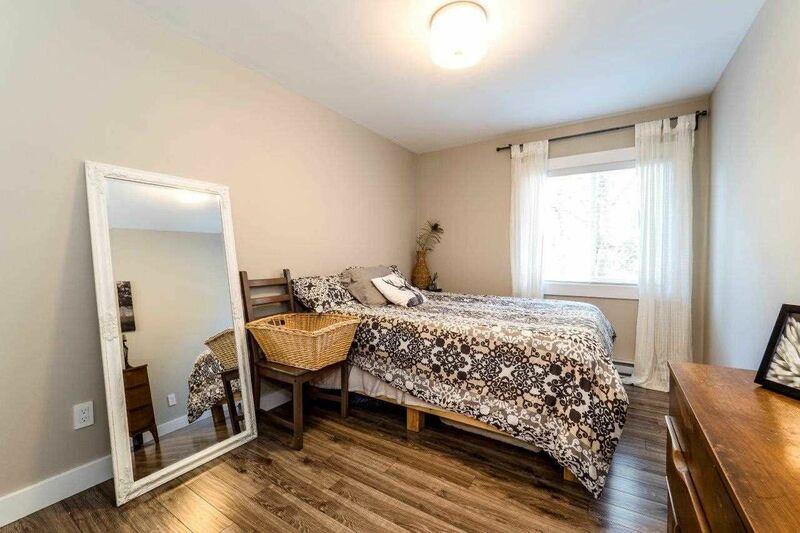 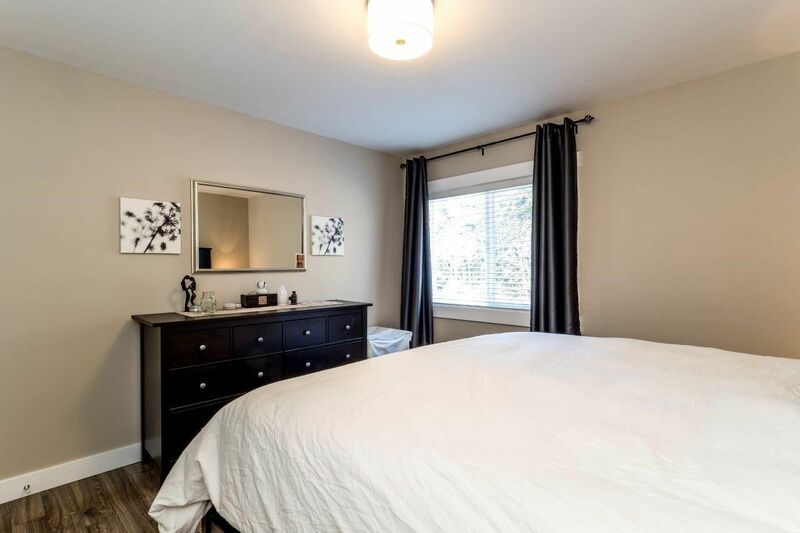 This affordable two bedroom unit presents one of the last condominium ownership opportunities still competitive with the Squamish rental market. Invest in yourself and build equity for your future. 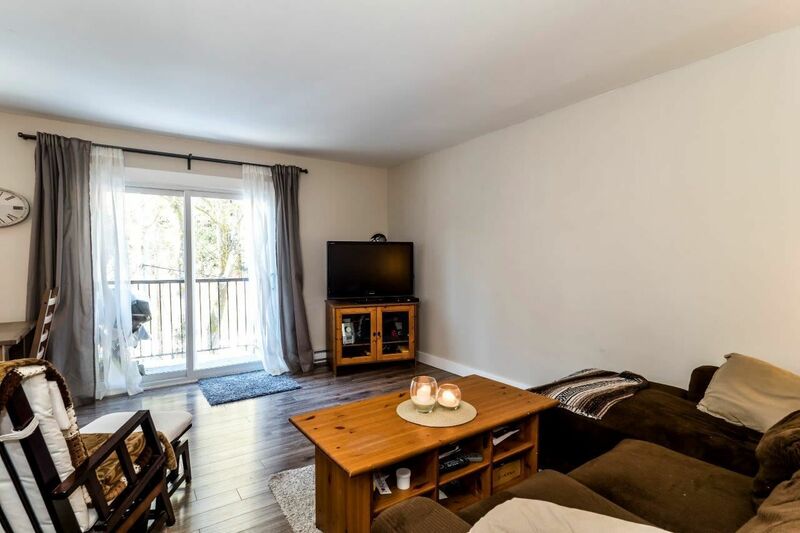 Located in quiet rural Valleycliffe, this top floor unit offers a very private setting. 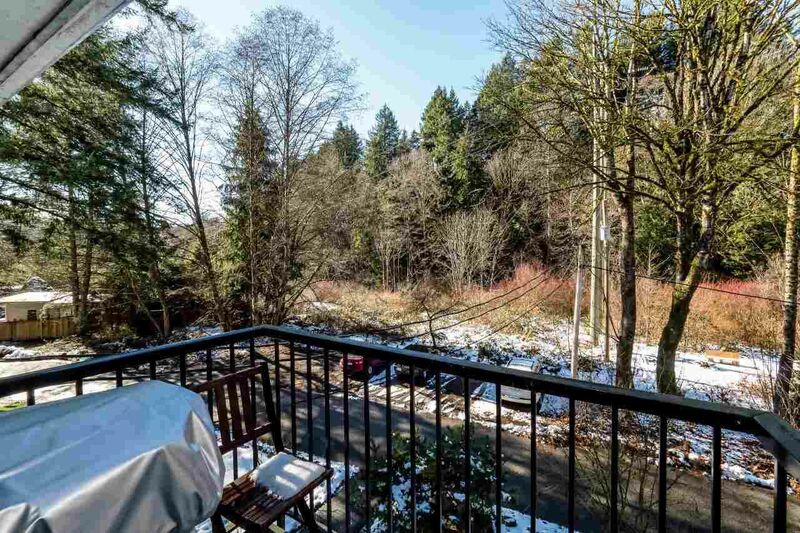 Enjoy greenspace views from your living room or patio. This recently renovated condo includes an open floor plan, plenty of storage, new windows (new double sided patio door), new laminate flooring throughout, new hot water tank, new baseboards, new paint, new bathroom with ceramic flooring, in building laundry, beautiful solid wood five panel doors for each closet. Furry friends are welcome! Do not miss this great opportunity! 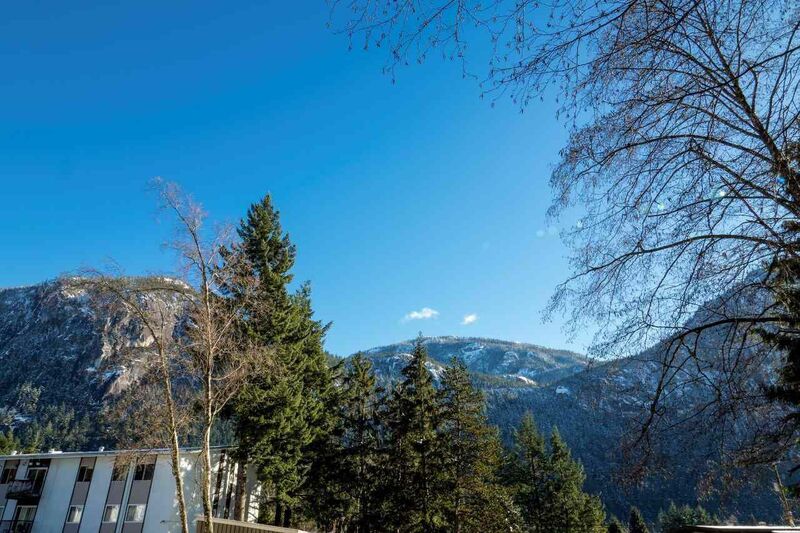 Foreign Buyers tax not applicable.